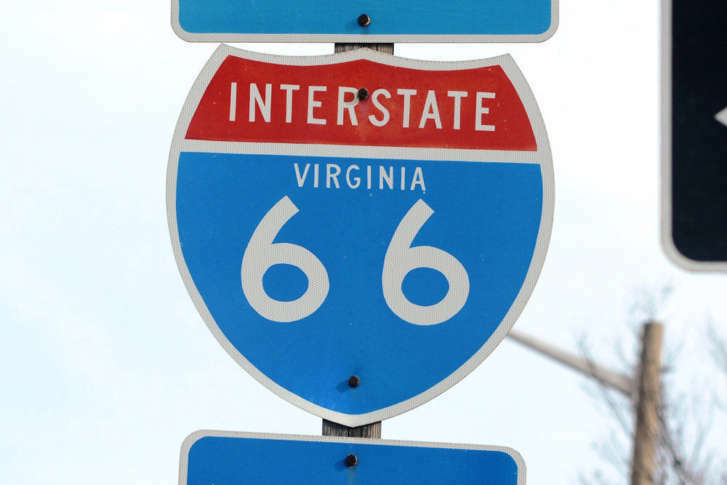 WASHINGTON — A Springfield, Virginia, man is wanted for a hit-and-run crash on Interstate 66 near the Key Bridge that occurred early Sunday. Law enforcement officials have identified the suspect as 28-year-old Victor Ebai. Around 4:35 a.m. Sunday, a U.S. Secret Service officer saw a red Chevy driving down the wrong side of I Street and onto K Street in Northwest D.C. The officer tried and failed to stop Ebai before he continued driving westbound in the eastbound lanes of I-66. The officer stopped chasing Ebai, but saw him get into a head-on collision with a federal employee on the way to work, the Secret Service said in news release. Ebai ran away from the crash. Arlington County police said a Fairfax County police helicopter was used during an aerial search for him, but he was not found. A passenger from Ebai’s vehicle was taken to the hospital with injuries that were not life-threatening. The driver of the vehicle that was hit also did not have life-threatening injuries. Ebai is wanted on felony hit-and-run and eluding charges, police said.